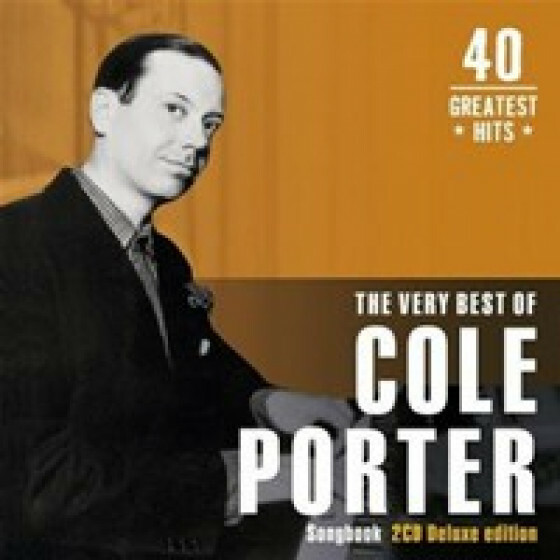 Along with June Christy, Helen O'Connell, and Julie London, Chris Connor epitomized cool jazz singing in the 1950s. Influenced by Anita O'Day, the torchy, smoky singer wasn't one for aggression. Like Chet Baker on the trumpet or Paul Desmond and Lee Konitz on alto sax, she used subtlety and restraint to their maximum advantage. 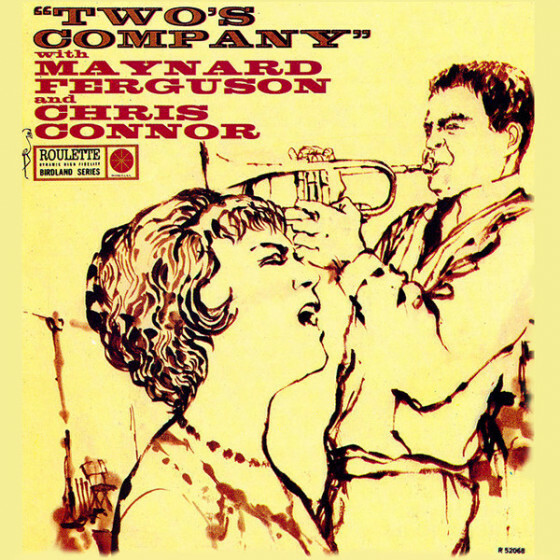 At the University of Missouri, Connor (who had studied clarinet at an early age) sang with a Stan Kentonish big band led by trombonist Bob Brookmeyer before leaving her native Kansas City for New York in 1947. 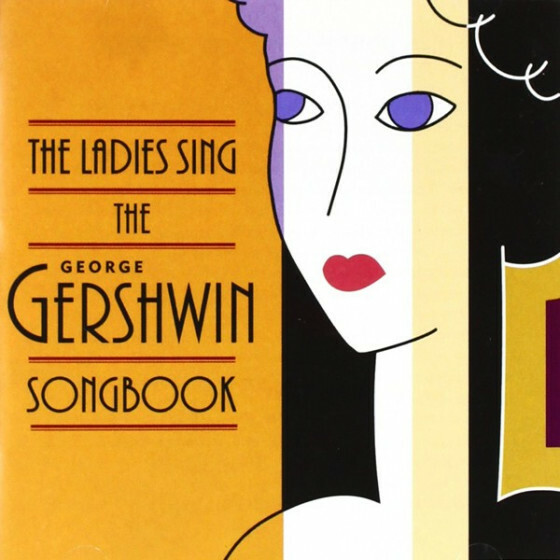 Quite appropriately, she was featured in the lyrical pianist Claude Thornhill's orchestra in the early '50s. 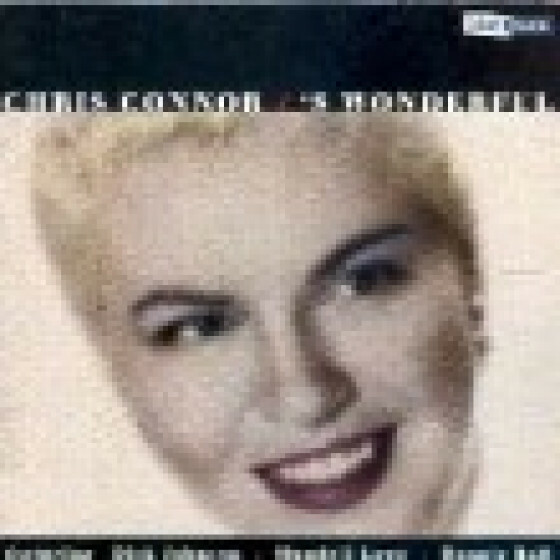 After leaving Thornhill, Connor was hired by Kenton at Christy's recommendation, and her ten-month association with him in 1952-1953 resulted in the hit "All About Ronnie." 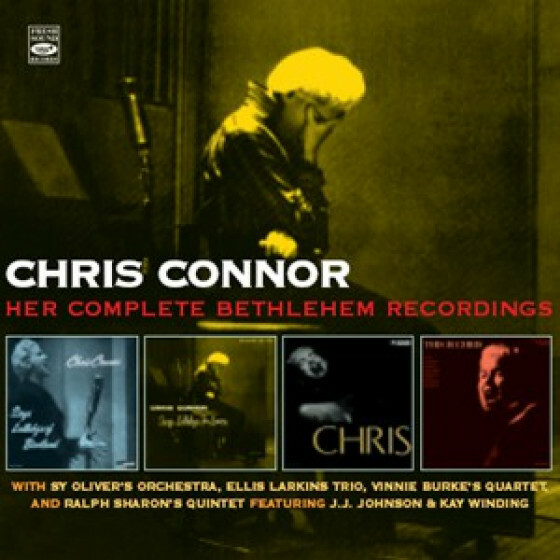 Connor debuted as a solo artist in 1953, recording three albums for Bethlehem before moving to Atlantic in 1955 and recording 12. 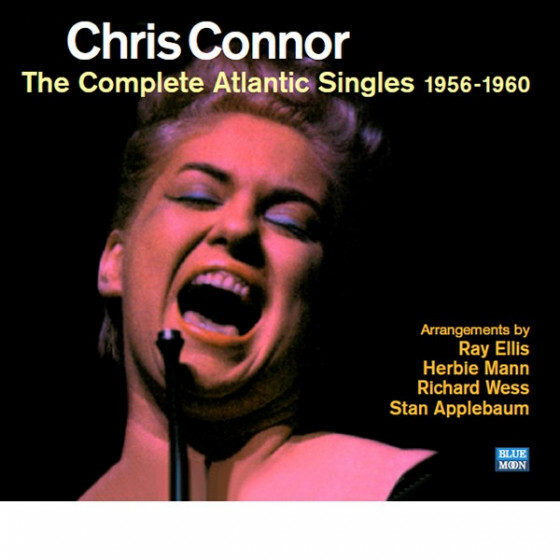 Connor reached the height of her popularity in the 1950s, when she delivered her celebrated versions of Billy Strayhorn's "Lush Life" and George Shearing's "Lullaby of Broadway," and recorded such excellent albums as The Rich Sound of Chris Connor and Lullabies of Birdland for Bethlehem and Chris Craft and Ballads of the Sad Cafe for Atlantic. 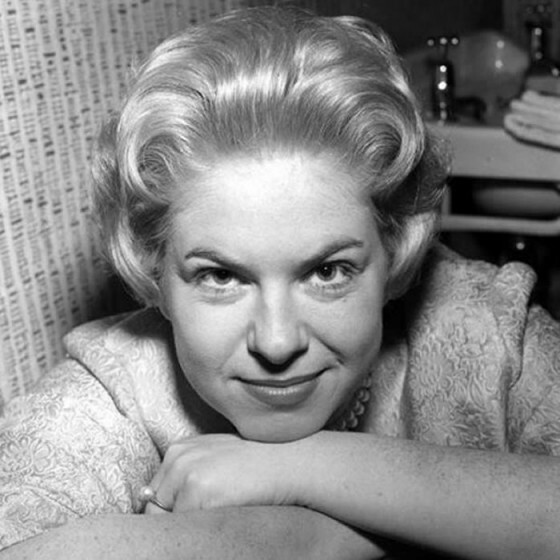 Connor made a poor career move in 1962, the year she left Atlantic and signed with a label her manager was starting, FM Records - Connor had recorded only two albums for FM when they folded. 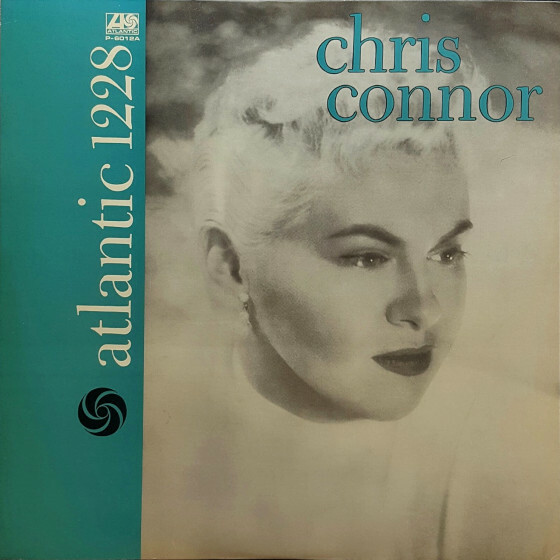 Connor's recording career was rejuvenated in the 1970s, and she went on to record for Progressive, Stash, and Contemporary in the '70s and '80s. Connor maintained a devoted following in the 1990s and continued to tour internationally.